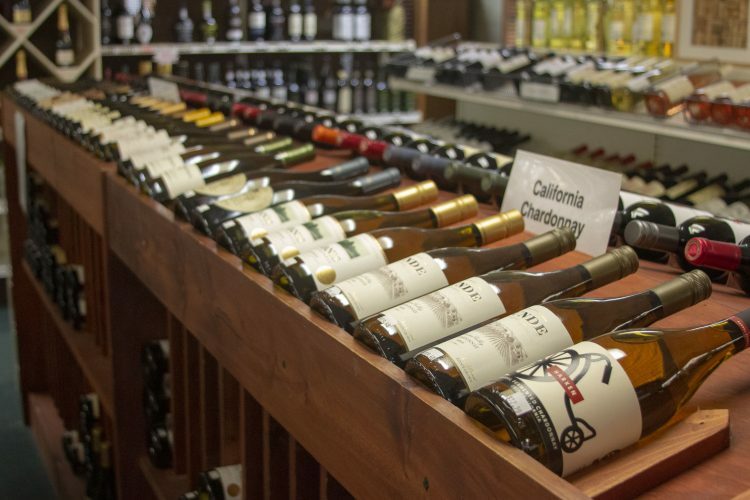 When walking into Palmetto Package and Fine Wine Shop it is easy to feel welcomed and comforted by the friendly smiles and salutations offered by the employees. The store has an inviting vibe and even a place to sit down and have a conversation if need be. 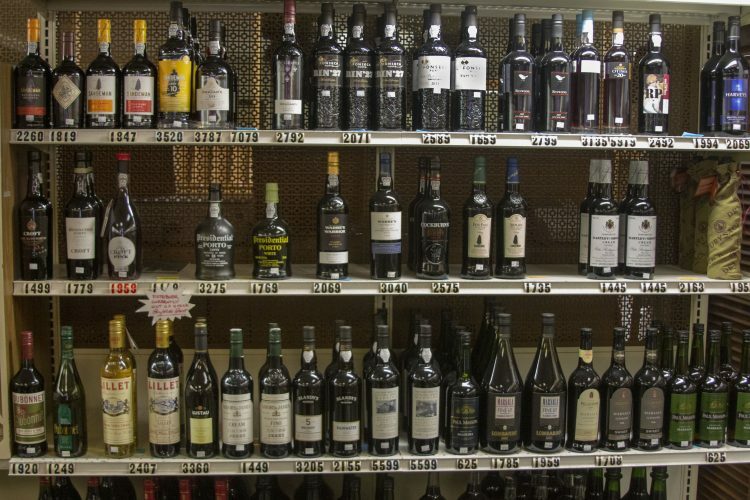 Any type of customer can find a bottle of wine or liquor that they like with plenty of options on the shelves. A few of the many bottles of wine that the store keeps in stock. The owner Missie Boisvert, has been running Palmetto Package and Fine Wine Shop for 16 years and in July will celebrate the 17 year anniversary. The store has been in the same place since the 1950s and has always been owned by an Aikenite. Missie purchased the store about 20 years ago when she moved back to Aiken after spending 36 years moving all across the United States. Some of the vodka, gin and lighter liquor that Missie has in the store. Missie attended the University of South Carolina, and also attended a business school in Augusta. 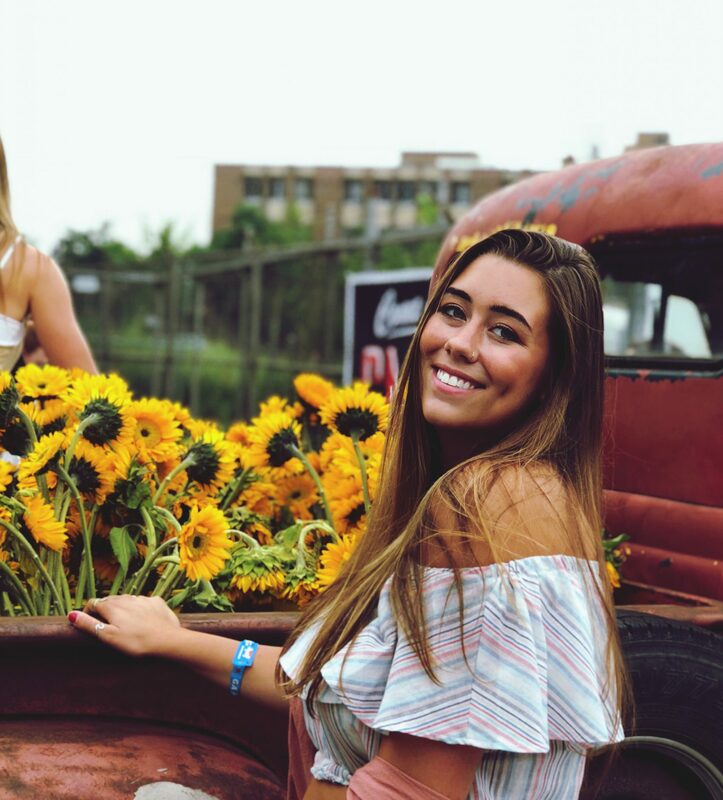 After school, she owned a health food store in downtown Detroit where she learned a lot about retail. She was able to do her own book-keeping and payroll and carries over those skills into her store now. Missie also spent a large chunk of time living in San Diego where she raised three children while simultaneously working a variety of jobs. She has also lived in Denver, CO, New Hampshire, Chicago, IL, Miami, FL, San Francisco and Los Angeles, CA. 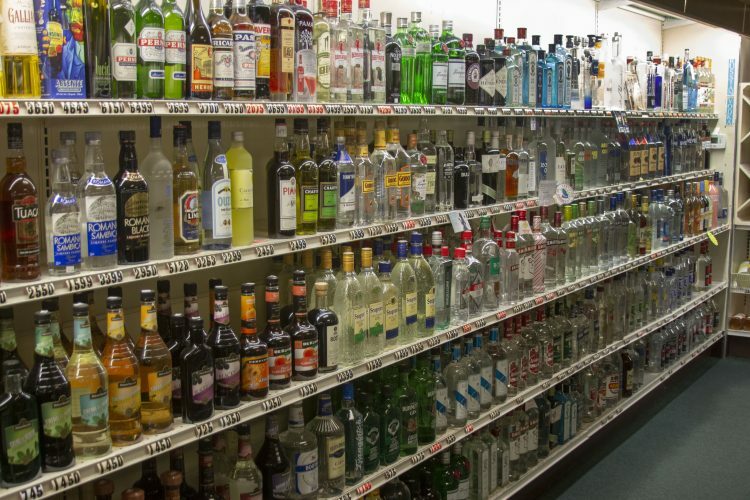 The inventory in the store leads it to be more of a “boozetique” than a liquor store. The store attracts customers from far and wide away who rave about products that are hard to find elsewhere. 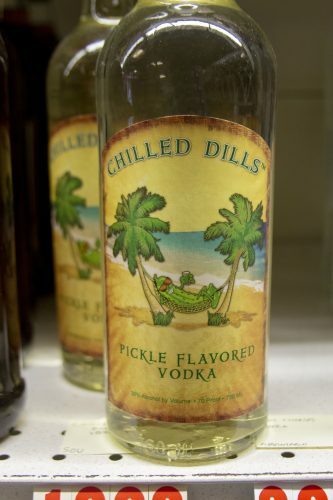 The Chilled Dills pickle flavored vodka made in Charleston, SC is a hot item that has some driving over an hour to purchase a bottle. The shop also has plenty of locally South Carolina sourced spirits, such as rum from Lugoff, Moonshine from Anderson, and bourbon from Edgefield as well as many other choices. One of the store’s delicacies, pickle flavored vodka. A great addition to amp up a Bloody Mary cocktail. Not only does Missie just sell her products in store, but she also has done various scotch tastings. For example, she did a tasting at the Burns Society and also has put on a charity wine tasting where a portion of the money made on wine sales was donated. She has also set up bars and bartended at Steeple Chase, Aiken Trials, Joye in Aiken and the Aiken Symphony guild. She also does private bartending events upon request. A few of the red wines that line the shelves in the back of the store. 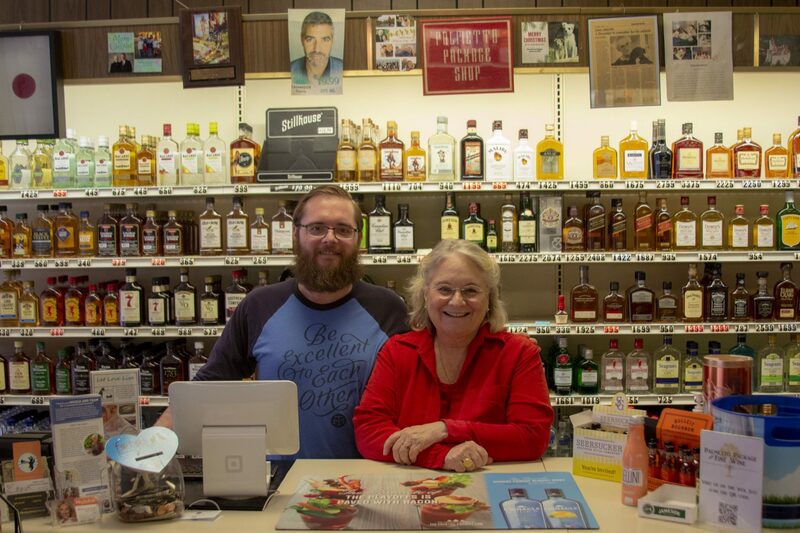 Missie loves to help customers pick out the perfect bottle of wine or liquor and has a hands-on and classic business style. “I’m hoping the tide will turn back where people like to be taken care of, because that’s our favorite thing, customer service and taking care of people,” said Missie. She loves what she sells, believes in what she sells and loves her customers. That is what’s part of what has kept her business running for so long.